The majority of Ferrari’s built by Italian supercar manufacturer Ferrari will be driven by hybrid fuel technology says the company’s new Chief Executive. Louis Camilleri took over Ferrari in the summer following the death of legendary supremo Sergio Marchionne and at the company’s Maranello headquarters this week announced that by 2022, most of the company’s cars would be PHEV. "By 2022, nearly 60 percent of the models we produce will be built around hybrid powertrains," Camilleri said. Ferrari first proposed hybrid technology as early as 2016 when the company only had two cars within their range, the LaFerrari and the LaFerrari Aperta. But the company is expected to incorporate a ‘fundamental shift’ in the way it makes cars with the new technology for electric models. 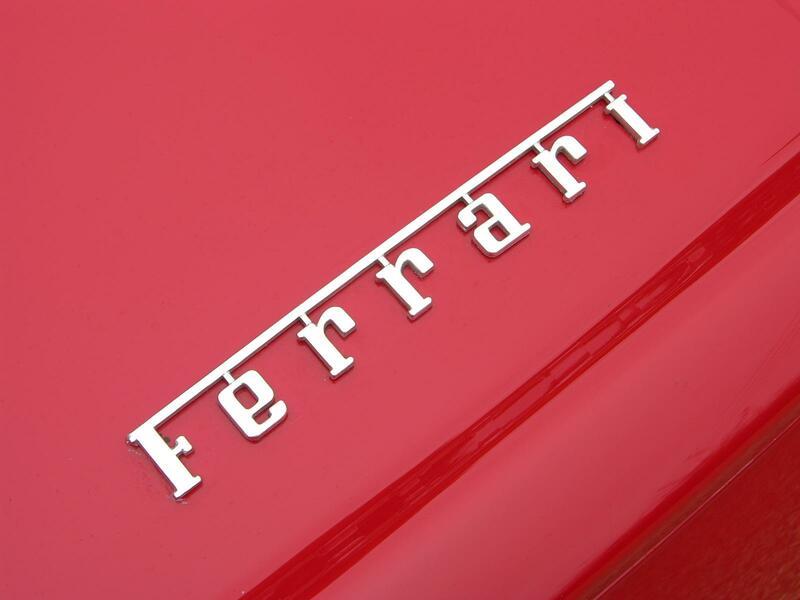 Owners and drivers of Ferrari’s are being hit with more and more anti-emission regulations and potential buyers are also considering greener technology. Factors which have hit the company hard, as well as the death of Marchionne, with investors keen to know how the future of the company looked, stock in the company slumped by 8 per cent in August due to the uncertainty. "It just does not sit well with our brand and all that it represents," Camilleri admitted.